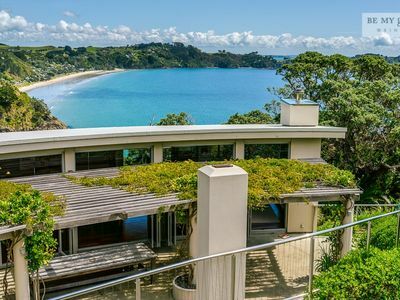 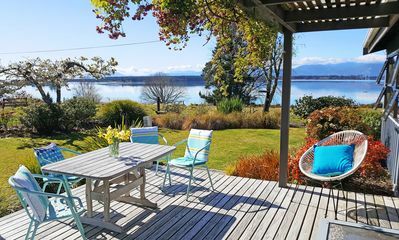 Kotuku House is the best of estuary living. 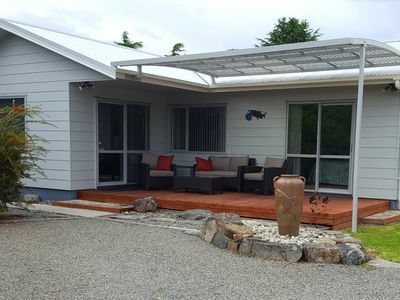 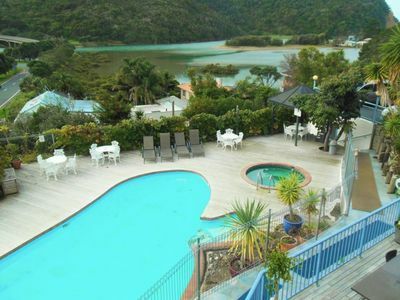 Water at your doorstep, centrally located between Nelson Airport and the stunning Abel Tasman National Park. 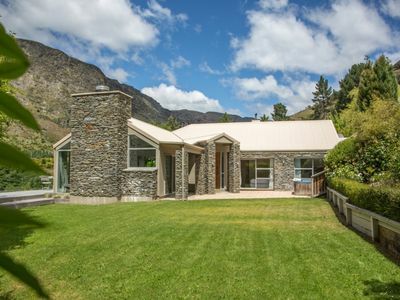 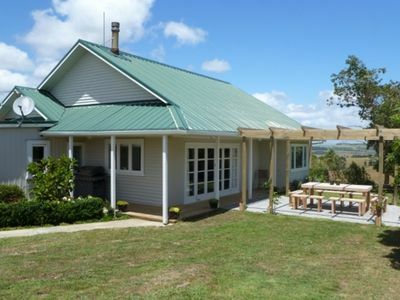 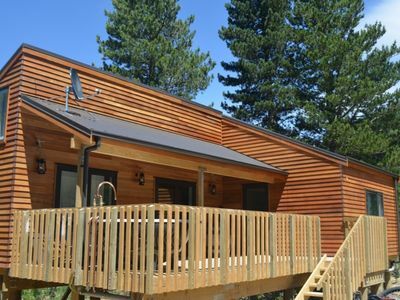 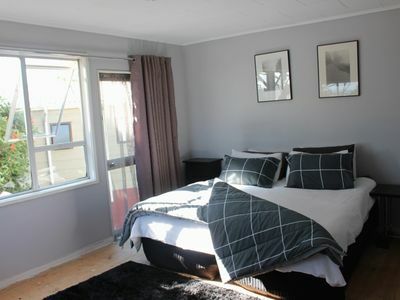 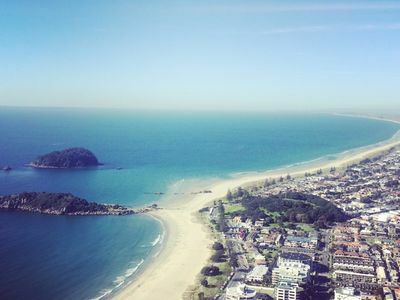 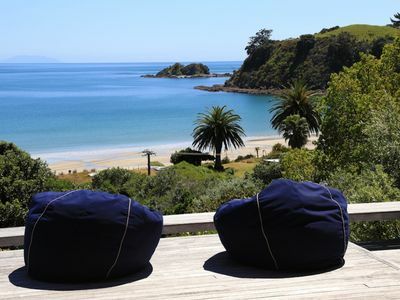 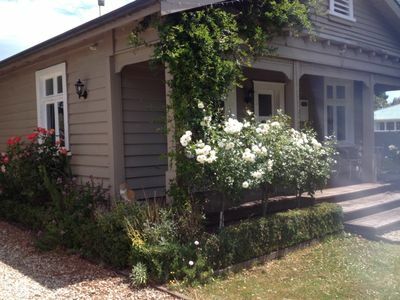 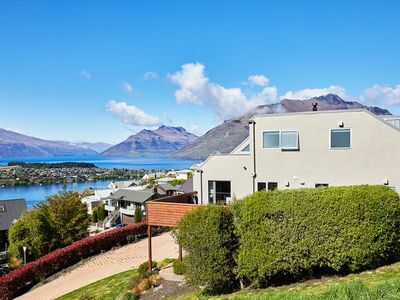 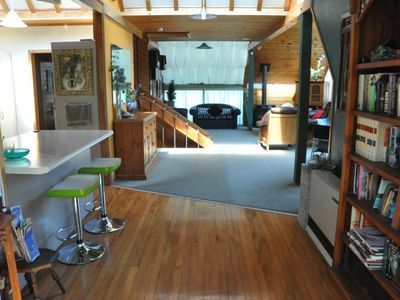 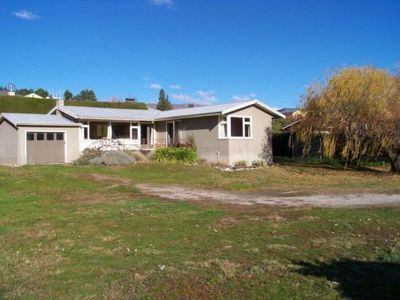 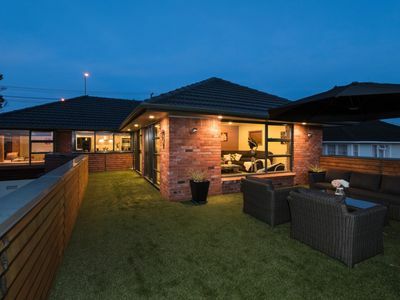 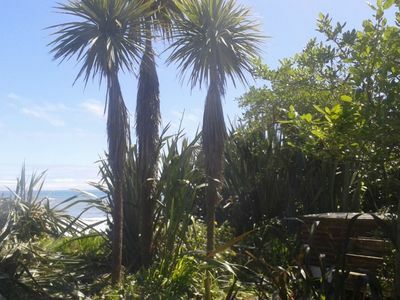 A quiet comfortable Kiwi holiday bach, perfect to relax all day. 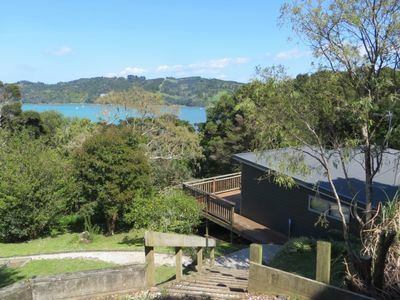 We have a few kayaks, just a stroll down to the boat ramp and jetty where you can swim or just take your wine, sit on the bench seats and watch the eb and flow of the estuary. 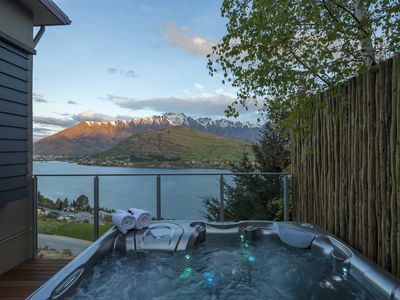 Enjoy the stunning bird life, or just watch the sun set over the mountains. 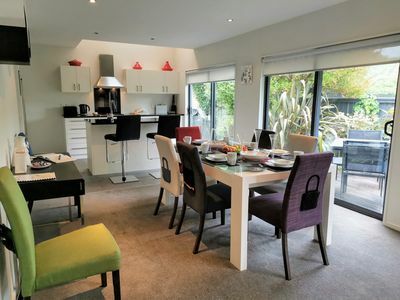 Next to the new cycle way, 40 minutes drive to Abel Tasman National Park and 15 minutes to Nelson Airport and Mapua. 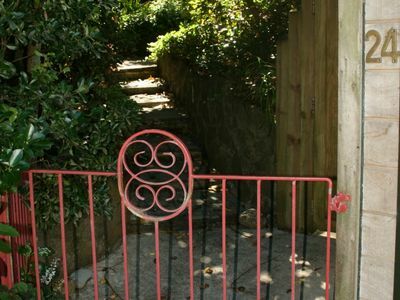 Five minutes to Höglund Glass Gallery and Richmond Racecourse. 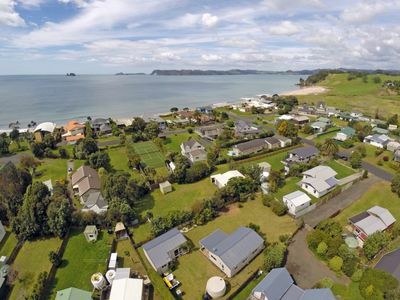 Three minutes from Green Acres Golf Course or Nelson Stock Car Track and just five seconds to jumping off the Jetty at High Tide!